Every driver knows that it’s only a matter of time before they need to replace their brake pads and shoes. However, there’s far more that can go wrong with your vehicle’s braking than only pads. Entire brake systems need service and repairs like anything else, but it may not always be immediately apparent. Brake systems are more complicated than they were even just a few years ago. When you need a complete brake system service provider, just choose KUHN AUTOMOTIVE. 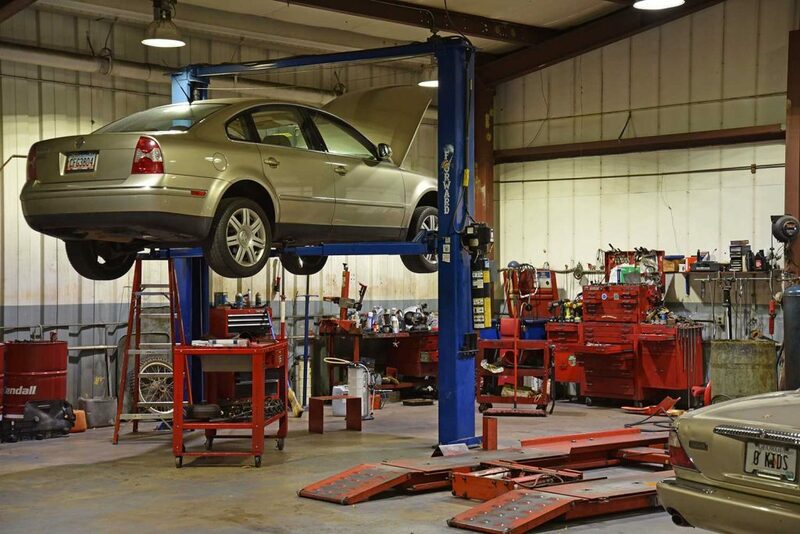 We handle more brake problems than any other car care provider. When you need comprehensive braking system services, just come to us. Brake problems are not an area that you want to wait on before you decide to have them repaired. Unfortunately, too many companies charge more because they know you can’t live without them. But our team charges the lowest prices possible on all of our brake repairs services, so there is less worry concerning your budget for brakes. Other companies only carry some brake replacement parts, forcing you to speak with various car shops before they say that they can help. But when you come to us first, we’ll save you a lot of time by being able to handle all of your brake system repairs under one roof. We carry braking parts for all major makes and models of vehicles. This way, you will know for sure that you’re getting the best deal for your needs no matter what you happen to drive. By servicing more vehicles than any other local shop, we can provide more drivers with the best in local car services each time. For the best choice in total car braking system needs, you won’t find a better team for us.